My optometrist thinks my eyes will probably improve. Unfortunately, my pessometrist thinks they’ll get worse. My dog kept chasing people riding a bike. It got so bad that I had to take the bike off him. Topic: Recommended camera for helmet mounting? Re: Recommended camera for helmet mounting? 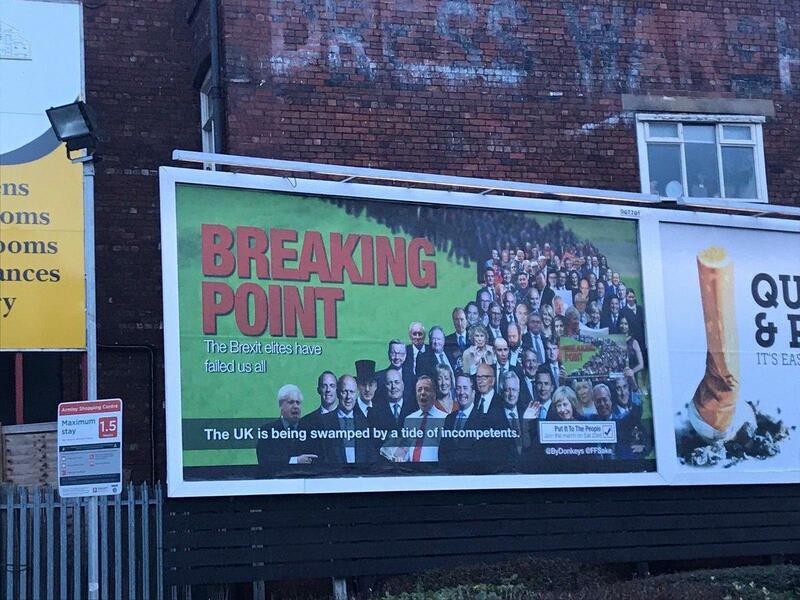 mjr wrote: ....and Farage's favourite "breaking point". In a recent job interview I was asked how i would perform under pressure? I thought for a moment and said that i didn’t know all the words to that one, but I could have a good bash at Bohemian Rhapsody. ...or which elm is it? Topic: The gang of how many? Re: The gang of how many? Don't you mean red and blue? This was quoted by Chuka Umunna who said far too many of us feel the need to do.